Last night, Happenings attended the opening reception for the newest exhibition at SOCO Gallery: Robert Lazzarini’s Orange Sunshine. If you are curious to know more, visit SOCO Gallery at 421 Providence Rd and come out this Saturday morning for Lazzarini’s artist talk. 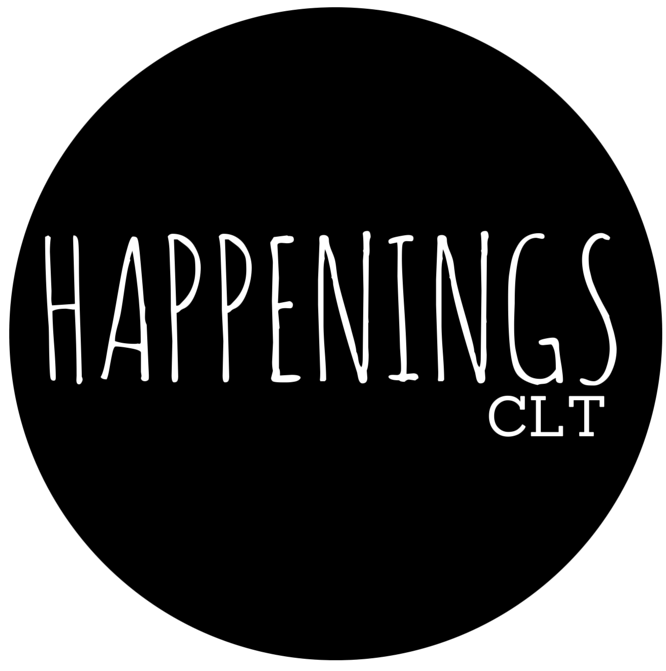 Also stay tuned for a future collaboration between SOCO and HappeningsCLT occuring later this month to celebrate the gallery’s 1 year birthday!